The use of Haitian Creole is popular as thousands of people living in various countries speak it. According to statistics, about 400,000 people living in Canada, Cuba, Bahamas, the Cayman Islands, the Dominican Republic and Puerto Rico, among others, speak Haitian Creole, which is considered the world's most popular Creole language. Given this, the government had started using Haitian Creole in presenting public service announcements and other forms of communication. The language has also been used in schools and other avenues. The good thing about this is that finding a Haitian Creole translation service is not that hard anymore. 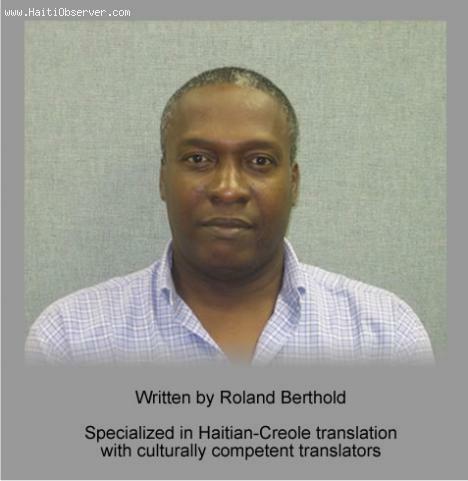 At Haiti Mega Translation Services, we provide specialized Haitian-Creole translation with culturally competent translators. The entire United States. However, our base is in South Florida comprising of Miami-Dade, Broward, The Palm Beaches and Key West.